Buying an Uber Eats Printer? We have the Official Star Micronics TSP143IIIBI & Star Micronics TSP654IIBI-24 available to purchase online with Free shipping Australia Wide! 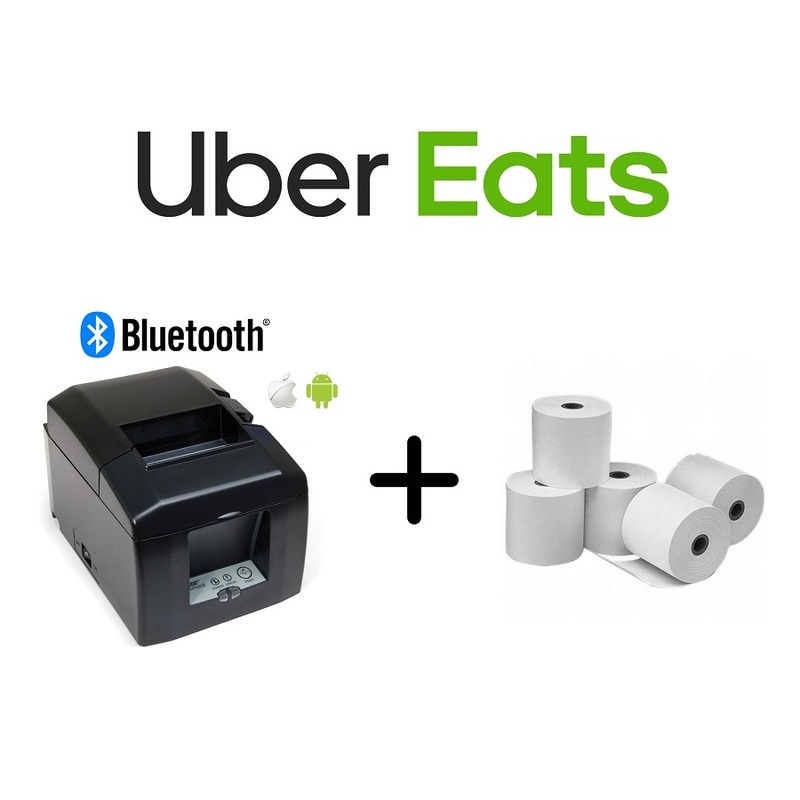 There are two Bluetooth printers which will have you connected to your Uber Eats Application in no time! If you have an Android Tablet or an iPad, you can select the operating system you are using by simply making a selection within the product. Cash Register Warehouse is one of Australia's leading Uber Printer suppliers with competitive prices and if you find a better price, we will simply match it so long as you are located within Australia. We offer FREE SHIPPING and all of our products are covered by Australian Warranties. 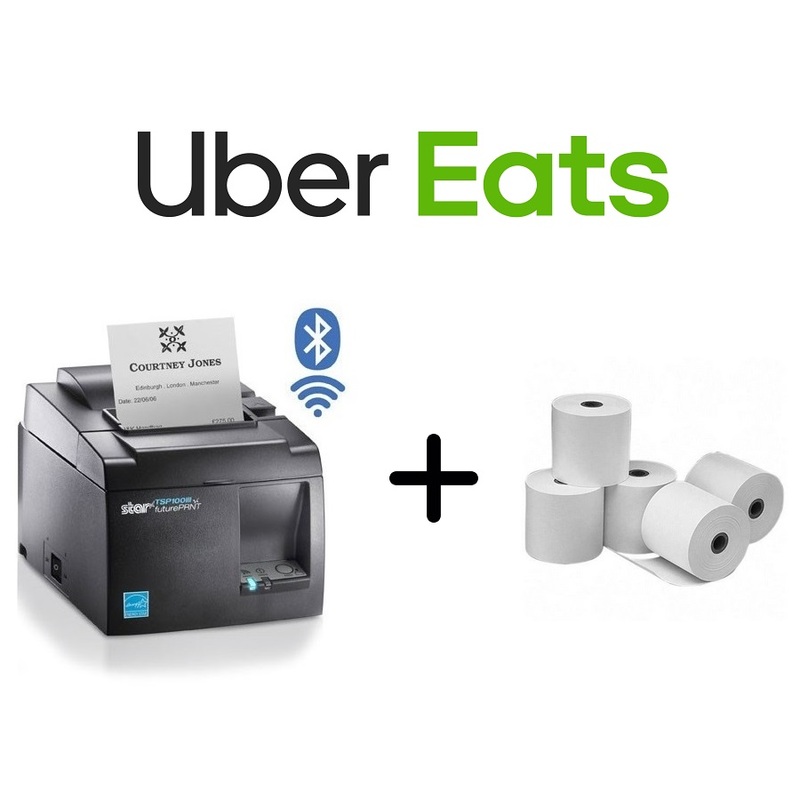 Buy your Uber Eats Printer in a bundle to get a discount on both the printer and paper rolls to ensure you are getting the best deal online! If you have any questions in relation to the Uber Receipt Printer Range or one of our Uber Printer Bundles, feel free to contact our POS Team by phone or email.